Welcome to Castanea Old Town Hostel, one of the most central hostels in Stockholm. 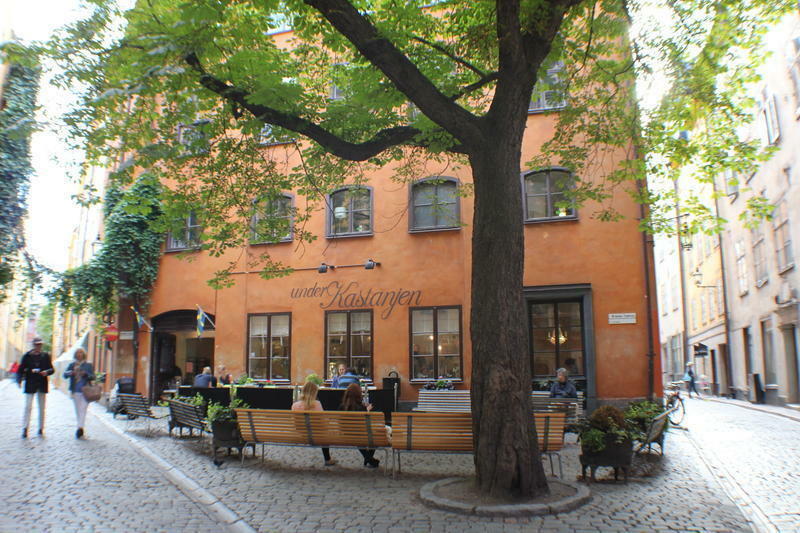 This is a small, personal hostel, located in the middle of the Old Town (Gamla Stan), one of the best-preserved medieval city centres in the world. Castanea is a modern hostel in a charming building from 1747 with a beautiful horse chestnut tree at a small square just outside. In our hostel there are 55 beds. You can stay in dorms or private rooms; we have single, twin, four- or six-bed private rooms. All rooms have shared shower and toilet. 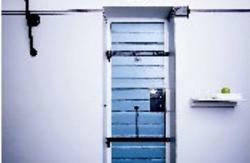 In our dormitory we have lockers; bring your own padlock or rent from us. Theres also a popular guest kitchen for your own cooking. We have a free guest computer as well as free Wi-Fi in most rooms. Our surroundings have stories to tell. To stroll through the streets is to travel through history. 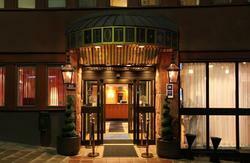 Were only 200 meters from the Royal Palace in Gamla Stan and near tourist attractions, shops, cafs and restaurants. Castanea is also close to Central Station, only one stop with the underground. 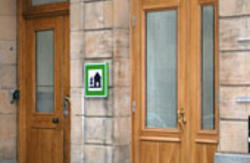 Castanea Old Town Hostel is situated in Stockholms city centre, the Old Town. The easiest way is to take airport shuttle. It starts just outside the airport terminal and drops you off at City Terminal, the main bus terminal in Stockholm city. Please notice that they only accept card-payments onboard the bus, no cash. Buy tickets online, its cheaper. From Arlanda Airport you can also choose to take the high-speed train, Arlanda Express. The train is more expensive than the bus, but it gets you into the city in 20 minutes instead of 40 minutes. From the City Terminal take the escalator and follow the signs down to the Underground. The station is T-centralen. Take the southbound green or red line for one stop to Gamla Stan station. Choose the exit for Gamla Stan. Turn right and walk one block, then turn left into the street Tyska Brinken. Walk 300 meters and you will arrive at Kindstugatan 1. Please note that Tyska Brinken will change name after 200 meters to Kindstugatan. When you arrive at the Central Station follow the signs and take escalators down to the Underground. The station is T-centralen. Take the southbound green or red line one stop to Gamla Stan station. Choose the exit for Gamla Stan. Take bus nr 53 to station Mlartorget. The stop is about the same place as the underground station. Walking distance is about 20 minutes. From City Terminal follow the signs to Centralstationen and turn to right onto the street Vasagatan. Walk across the bridge (Vasabron) and then straight on to the street Riddarhusgrnd which changes name to Stora Nygatan. Now youre in the Old Town. When you see an intersecting street with the name Tyska Brinken turn left. Walk about 200 meters and youll arrive at Kindstugatan 1.